Every year, I go taste in Bordeaux the last week of March and first week of April. That trip is built around UGC (Union des Grandes Crus) Week or “Premieres Week” which offers a chance to taste the most recent vintage (this year that is 2014) of Bordeaux prior to the wines being released for sale to the trade as futures. And a lot of other wines. My schedule is a mix of tasting visits to chateaux and to negociants’ offices with and the odd tasting elsewhere thrown in. We will make as many as 14 stops a day., all of which are tasting visits with little to no time to ogle barrels and tanks. There are some lunches and dinners and even a couple of parties but the focus is on tasting and evaluating as much wine possible in a two week period. In that time, I will taste (or in some cases drink) over 1,200 individual wines and make notes on maybe 800-900 of them. Some wines are not good enough to take any moretime on and so don’t even get a note. Some are older vintages and some are the sort of wines not sold as futures. Of the 500 or so notes I took on 2014 wines about to be offered as futures, many are duplicates where I tasted the same wine a second, third, or even fourth time during the week either because I had an iffy sample or to confirm just how good something was. In all, I found up with 200 or so 2014 wines I liked. Once the prices were released – which happened over about a five week period – I bought the wines that made sense from the combined angles of price, quality, sales history, cooperation, and local preferences. This year, I have so far bought 104 wines for Spec’s and will add a handful more. These wines are now on offer to Spec’s customers. Why should you care? Because 2014 is a very good to excellent, quite pretty vintage that, for many people, will give more drinking pleasure than the “best” vintages such as 2010, 2009, and 2005. And because it is – due to a combination of market factors and the dollar-euro exchange rate – a very affordable vintage that will never be cheaper than it is now. Having said all that, I’m talking only about a particular subset of the fewer than 300 fairly well-known chateaux (out of more than 6,800 total wine chateaux) in Bordeaux. Lets look at the economics first. 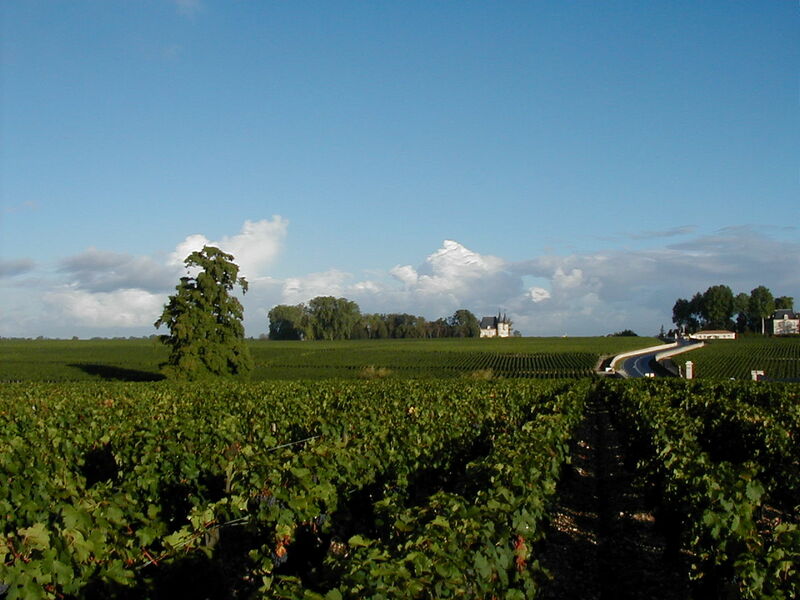 For this futures campaign, most Bordeaux chateaux were under a lot of pressure from the international wine trade to keep their prices down and, to a large extent, many complied. For the most part, the release prices in euros were at or maybe a bit above the prices of the 2012s when they were released as futures. Which is all good news made better by a dollar-euro exchange rate closer to $1.12 per euro than the $1.35-or-more) we saw in 2013 and 2014. Without doing a lot of math, suffice to say that prices to the US consumer are generally down a bit from those of the 2012s when they were offered as futures … and 2014 is a generally better vintage than 2012. As to the vintage, 2014 in Bordeaux has turned out to be a better vintage than anyone thought, especially at the end of August 2014. A warm Indian summer (September into October) saved and then elevated what had looked to be a good but unexciting vintage. While this is widely recognized, it is less focused on than you’d think as the world’s wine press has been so intent on bashing the Bordelaise over the en premier system and their pricing that they (the press) seem to have forgotten about the wine. 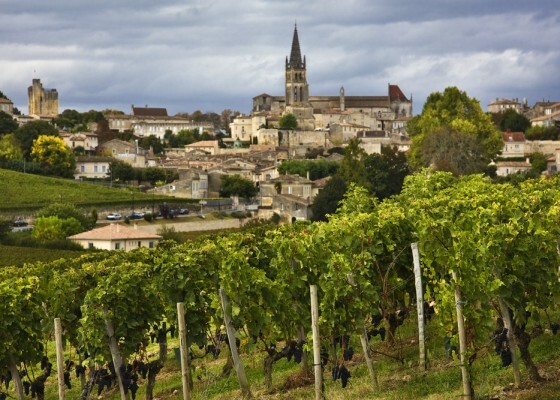 After two long trips to Bordeaux in the last three months, I can say (based on over 30 years of tasting and drinking Bordeaux extensively and nineteen straight years of going to Bordeaux to taste the new vintage) that the wines are very good indeed. How good? Easily better than any recent vintage except the previously mentioned 2010, 2009, and 2005. Better than 2000 and 2001. Better than 2008, 2004, and 1999. Better than 2003? To my taste, yes. Which brings me to the character (as opposed to the quality) of the vintage. I like pretty wines and 2014 is a pretty vintage. What do I mean by “pretty?” Pretty wines are bright and fresh, alive in the mouth with delicious (usually more red) fruit. They drink well early and, while they age well, tend not to go as dumb as some of the great vintages while they are developing. Pretty wines are not heavy or dark and brooding or ponderous (or, to use Robert Parker’s term, “profound”) or over-extracted. 1999 was a pretty vintage as was 2012 and, to some extent, 2008. While much more difficult, 2013 and 2007 yielded some pretty wines. These pretty wines are what I particularly enjoy drinking now, sometimes more so than the 2010s and 2005s and often more even than a good number of 2009s. As pretty vintages go, 2014 is the best (prettiest?) in recent memory. A lot of the 2014s I tasted in April and May were so good already, I would have been happy to have them with dinner that night. For me, 1999 was much the same but these 2014s are better. Some of that is the vintage itself and some of that is the overall improvement in both farming and winemaking over the intervening years but the bottom line here is that these are seriously good (if a bit under-rated and maybe misunderstood) wines at very fair prices. What’s not to like? 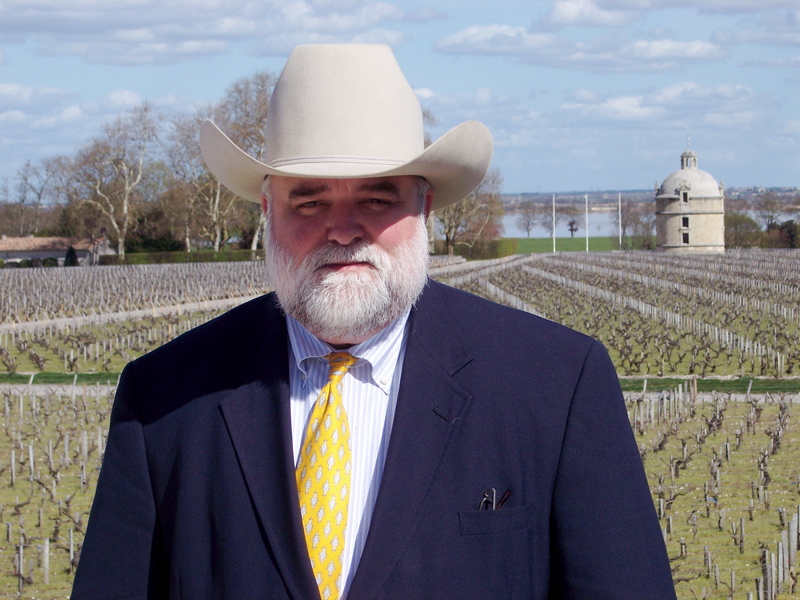 Lots of my Bordeaux info posted on the Spec’s Wine Fine site. We are actually working 12 to 14 hours a day on most of those days. And it doesn’t take long to write “Pass” or “Yuck” (which happens fairly often) and move on to the next wine. During an hour long tasting at a negoçiant’s office, 20-25 wines would not be unusual, provided I don’t get interrupted too often. Even with a Ch. Le Pin or a Ch. Margaux, you rarely spend more than 5 minutes on a particular wine. I enter my notes directly into a custom database in Filemaker Pro on my computer and a fair bit of it (color, acidity, body, phenolic impression, etc.) is check boxes. And most of the wine names and all the appellations are there already in drop down menus. I suppose – as with many things – the more you do it, the more efficient you become. I’m just wondering how you can taste 1,200 wines in 14 days, that’s 85 wines in one day, and not suffer with “palate fatigue”? If you’re working/tasting 10 hours a day without breaks you’d be tasting 8.5 wines per hour (a new one every 7 minutes) for 14 straight days! I realize everyone is different and you are a “professional” but researchers believe it’s your brain, not your palate, that’s growing weary when tasting so many wine in succession. Thanks for your comments and response.